New technology is allowing recruiters to spend less time searching for candidates while increasing the quality of new hires. Discussions of AI seem to be at the forefront of every tech company and software app in recent history. However, this technology has actually been around since 1956, according to SAS Institute Inc. The original computers designed with some form of intelligence were built to mimic human reasoning for tasks like playing chess and mapping streets, but have since evolved to include machine learning and natural language processing (which brought us Siri, Alexa and Cortana). 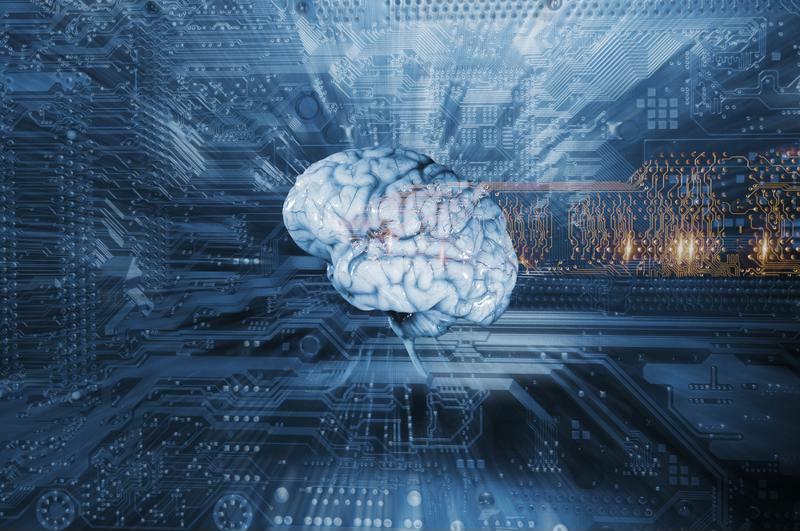 A type of machine learning, called deep learning, allows computer programs to analyze massive data sets using a complex series of pattern recognition. The programs evolve to categorize new data as they "learn" more over time. Because of the rapid expansion of computing power and data storage over the last decade, this technology has become more effective and can be created for a lower cost, making it accessible to industries including Human Resources and Staffing. New software systems can learn as they go. Some computer systems are now capable of reaching out to potential candidates without needing human recruiters at all. In the past, paper logs of data meant that professionals would have a hard time compiling information to analyze effective recruitment methods. The availability of huge stores of information makes machine learning particularly effective, according to Forbes. Now, AI recruitment software can pull data from top job posting websites to see what types of posts are most effective, what job titles fetch the most views and what words lead to more applications. That information can then be used to help craft listings that will attract the most attention from qualified candidates. As more people respond to a company's post, the program will have additional data to work with and will become more effective over time. In some cases, the software can send out pre-written templates to candidates without any outside help. Other companies are focusing on internal communications once an applicant is contacted. Unlike paper communications, emails and resumes can now be analyzed to help create a more effective funnel from first touch to final interview. By compiling information on the hiring process, software systems can start to recognize patterns related to frequency of communication, verbiage and length of contact. Those patterns can help recruiters determine what strategies are most successful when attempting to hire new employees. One of the most time consuming steps in the hiring process is determining which candidate is the best person for an open position. 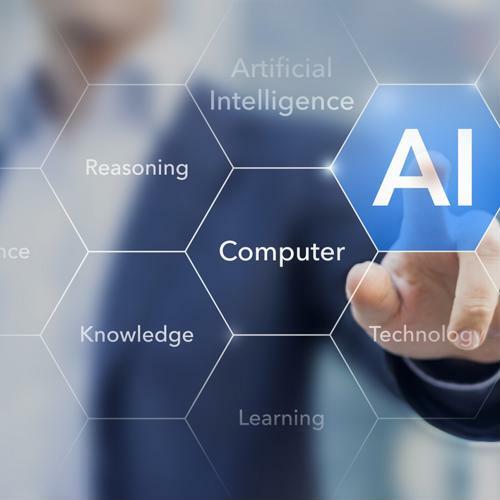 Before hiring managers administer pre-employment tests, AI systems can help narrow down the applicant pool to the people who are most likely to succeed if hired. Instead of manually weeding through resumes, software systems can evaluate thousands of applications and automatically reject those who are not qualified or have clear red flags, reported Fortune. "We can look at 4,000 candidates and within a few days whittle it down to the top 2% to 3%," explained Jason Freedman, Founder of 42Floors.com, after using AI to help with recruitment. By shortening time spent reading resumes, new products are allowing recruiters to focus more on interviews. AI can also help identify the best and worst qualities of a candidate in advance so interviewers can cater their questions accordingly. For example, an algorithm can pull data from a person's social media posts and online articles to measure qualities like emotional intelligence and prejudice. These traits can be linked to future performance based on data rather than bias. For example, photos of a person drinking do not negatively impact job performance, but bigoted comments do. Overall, this technology may help recruiters be more effective and more efficient when looking for new candidates.